St Ambrose Academy is a small and vibrant school which educates grades 6-12 with a classical curriculum, but also contributes amazingly much to the wider Catholic community. Their motto is “Teach ’em to think.” The proof is in their amazing graduates, many of whom I have met. St Ambrose actively hopes to be able to add the elementary grades in the future, and are in search of a larger and suitable building that would make that possible. ← THANK YOU from the homeschooling family you helped! GK Chesterton is a lot of fun. And Dale Ahlquist is a lot of fun. 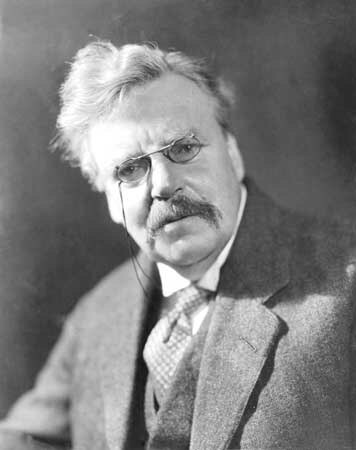 This is a great opportunity for anyone who would enjoy a personal introduction to the lively world of GK Chesterton.